I have finally cut down on my books that I am currently reading. Thank goodness. This week I am down to 4, but one is an audio book. 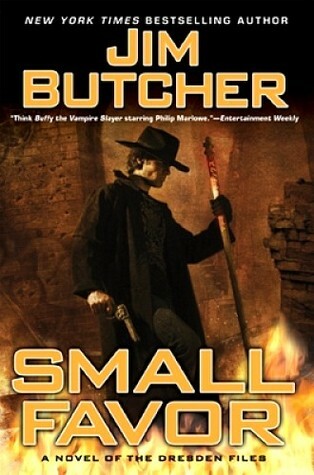 As much as I love the Dresden files this book keeps taking a back seat to all the other books and I need to stop doing that. I have been so excited about this book. I couldn’t hold back any longer. I actually searched through my TBR jar just to find this one. So many people have said wonderful things about it. I had to read it now. 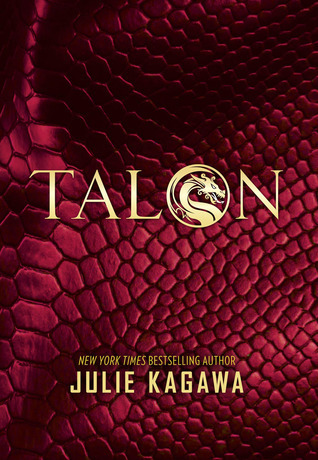 Also, OMG the cover is amazing! That is all I have on my plate this week and I am hoping to get them all out of the way this week. It may not happen, but I will try! Sounds interesting. I will check that one out. 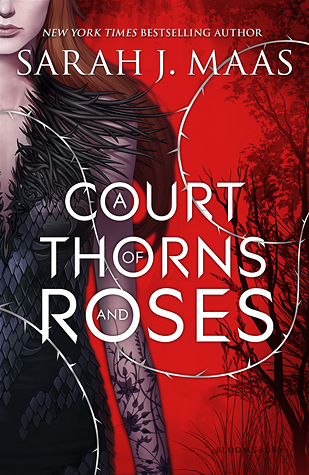 Oooh, I’ve thought about starting Court of Thorns and Roses several times. You’ll have to let us know what you think of it. 🙂 I’m currently reading 100 Cupboards by ND Wilson and rereading Jinx’s Magic by Sage Blackwood. 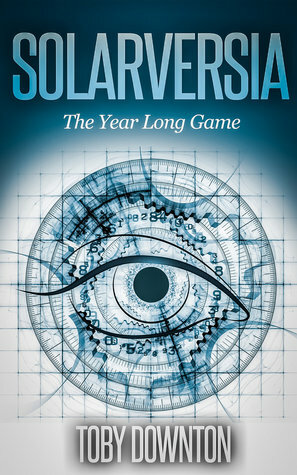 I’m not even 100 pages in and it’s already amazing!